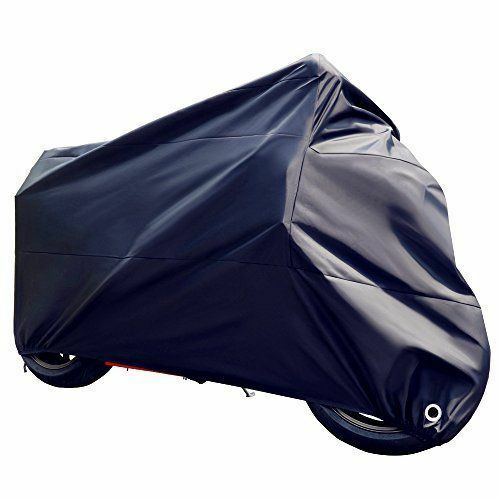 Being a reputed company in the industry, this is our responsibility to offer standard quality Navy Blue Motorcycle Cover. All Maharashtra Canvas Depo is indulged in the area of Manufacturing a broad plethora of Bike Cover, Car Covers, Scooty Cover and much more. In their development process, we assure that only top notch basic material is used by our professionals along with ultra-modern machinery. Besides this, we check these on a variety of grounds before finally shipping them at the destination of our customers.